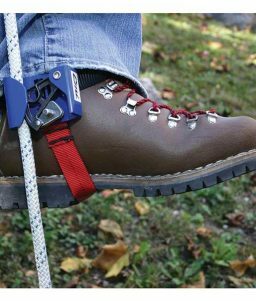 CMI’s Foot Ascender rope clamps allow you to stabilize your body while navigating a climbing rope. 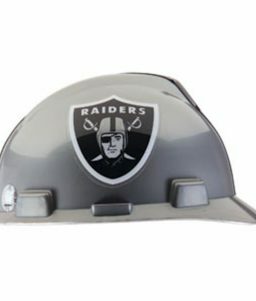 This one is for the left foot. 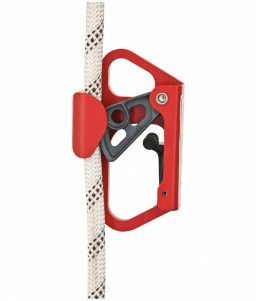 SKU: LM-435803 Categories: Construction Safety, Fall Protection, Climbing Ropes Tags: cmi ascender, foot ascender, left foot ascender Brands: CMI. 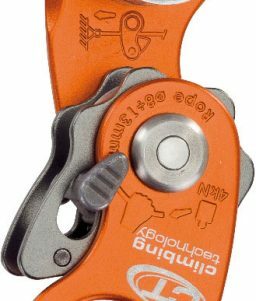 CMI’s foot ascenders allow you to more effectively navigate a rope while climbing, performing a rescue operation, or doing other activities that involve climbing a rope. Rope climbing is made easier by the CMI Foot Ascender. 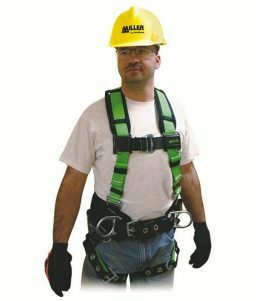 The addition of this boot-mounted device maintains tension on the rope, allowing for easier advancement of the main ascender, and promotes better use of body mechanics by keeping your body in an upright position. The body is crafted from anodized aluminum, and the hardcoated cams carry CMI’s exclusive wear-out guarantee, the same as the popular Ultrascenders and Expedition ascenders. Available in right- and left-foot models. 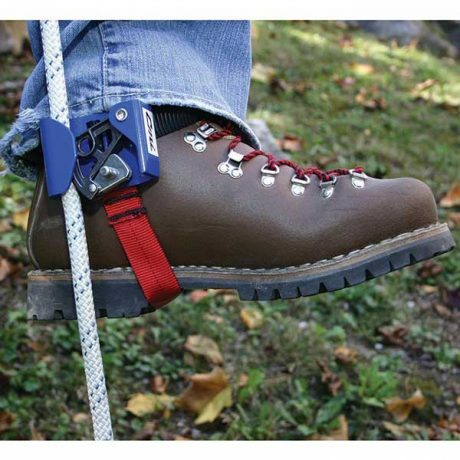 This foot ascender device is for use on the left foot. 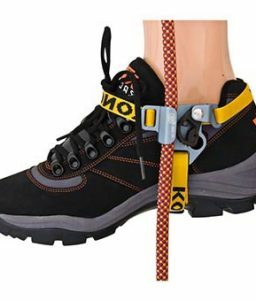 We also carry a similar foot ascender for the right foot.